The way a new electrical system is installed depends heavily not on its overall safety, but also the way it performs, dependability and overall quality. At SEL Construction, we understand how important it is to take the electrical installation process seriously and guarantee you’ll be more than happy with the quality of our work if you let us help with your project. When you walk into a room, you expect that when you flip the switch, the light will turn on. When you plug an appliance into the wall, you also expect that it will turn on without any problems. However, electrical problems do come up, and when you run into them, our team at SEL Construction is here for you. 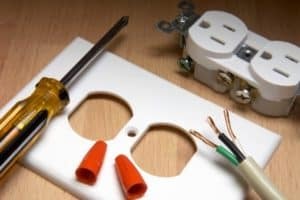 We fix the minor electrical repair problems that require a little bit of extra professional attention, as well as the major ones that need a skilled hand and a trained eye. Whether you’re having problems with a faulty circuit breaker or your commercial building is going through an unexpected outage that is unrelated to your utility company, we guarantee we won’t stop at anything to take care of the problem efficiently and proficiently. Whenever you walk into a building or room, you are surrounded by lighting of all types, shapes, and sizes. 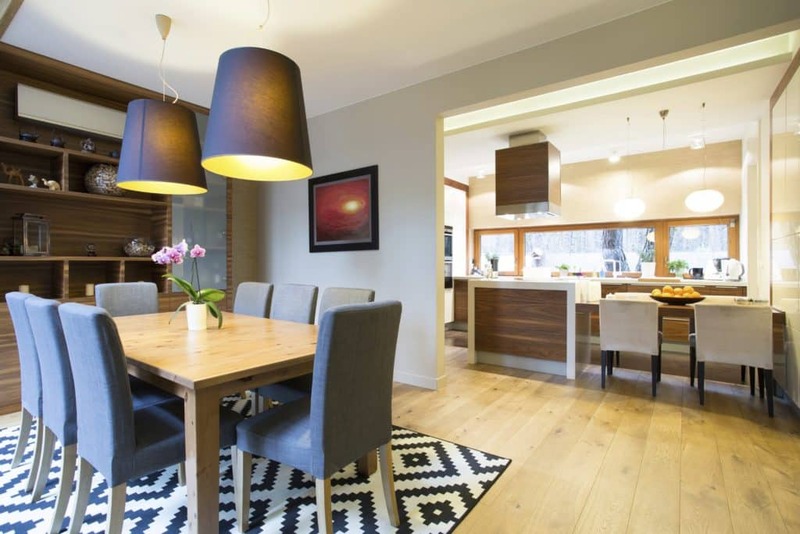 Although the concept of lighting is not too complex, ensuring that a light is safe to use and that it works properly throughout its lifetime is no easy feat. Fortunately, you have us at SEL Construction to help you with all of your lighting needs. Part of making sure your home or business’ electrical system is up-to-date and safe is having regular inspections performed. If it’s been a while since your last electrical inspection and you’re looking for a quality contractor to manage the process, our team at SEL Construction is here for you. Rough electrical inspections—During this type of electrical inspection, electrical panels, wires, conduits, and boxes are examined. The electrician performing the inspection will make sure all fire hazards are eliminated and all wires are intact. Service inspections—When a service inspection is performed, the electrician makes sure that a building’s electrical panel has been properly fastened and installed. The inspector also makes sure that this panel is properly grounded. Final inspections—After new breakers are inspected, they need to be examined to ensure that the entire electrical system is fully functional. A number of tests may be performed to make sure the electrical system’s components are safe and effective. There are many requirements a person has to meet to become a licensed electrician. For example, before entering the field, most electricians complete a technical or trade program in which they learn about a variety of subjects, including transformers, motor controls, basic circuitry, blueprint reading, and electric motors. 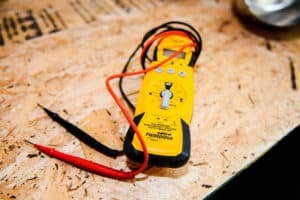 When you have a licensed electrician from our team come and look at the electrical system in your home or business, you can rest easy knowing that they have the training and experience needed to do the job right. This is why we make sure that all of the electricians on our team are properly licensed and that they are all on the same page. When we send a licensed electrician to your home or business, we want you to feel perfectly comfortable asking questions and requesting more information about the work that needs to be done. We guarantee your electrician will always be more than happy to answer your questions and will provide you with a level of service that prompts you to form a lasting relationship with our team. 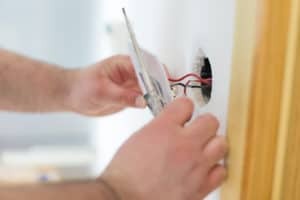 If you want to know more about why having a licensed electrician manage your home or business’ electrical needs, reach out to us at SEL Construction today. We look forward to hearing from you and to meeting your property’s electrical needs now and in the future.